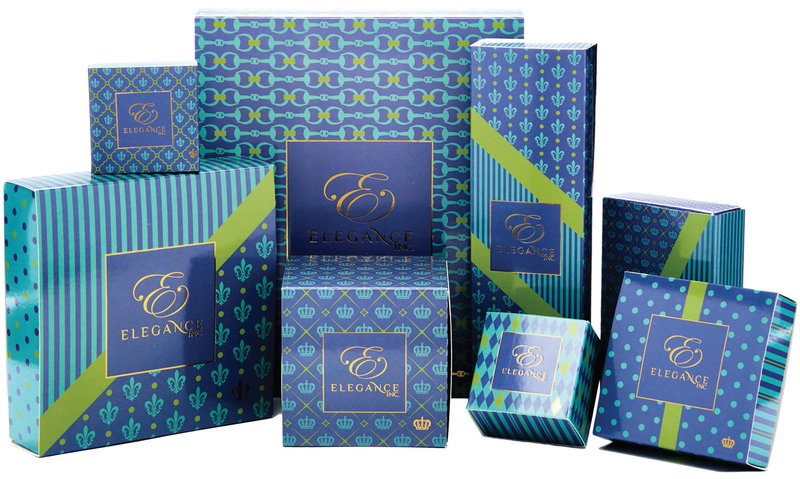 Become an Entrepreneur in MINUTES with Elegance Inc.
Sell Right From Your Home or Smart Phone Anytime, Anywhere, and Start Earning! Invite Your Friends to Start Their Own Business by Also Becoming a Boutique Owner. You’ll Be Eligible to Earn Royalties On Every Piece They Sell. Your Personal Boutique is Open 24/7, 365 Days a Year So You Can Sell to Anyone, Anytime, Even From Your Smart Phone. Indulge Yourself by Visiting Our Style Guide and Experience the Glamour of Elegance Inc.
Get Empowered By Elegance Inc and Become a Business Owner Today!